That didn't take long. Donald Trump took moderator Megyn Kelly's bait early on during the debate by jumping at yet another opportunity to bring up how much he dislikes Rosie O'Donnell. 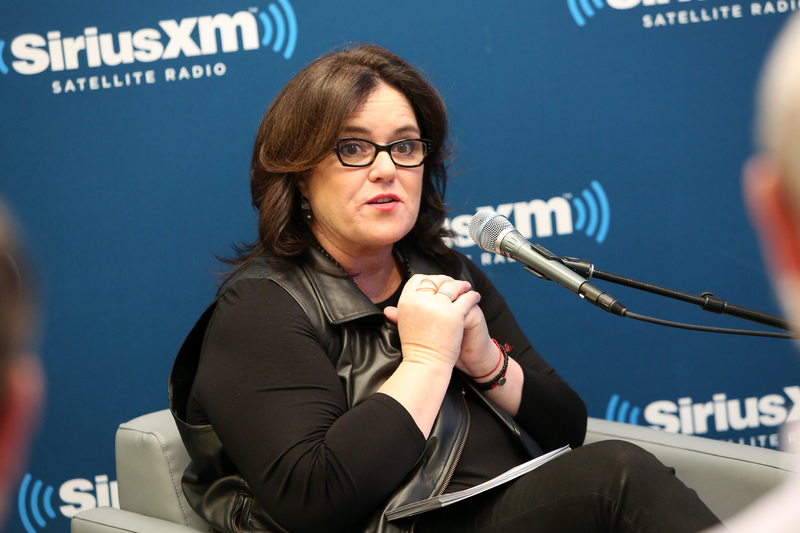 So what does Rosie O'Donnell think of Donald Trump's debate insult? This isn't the first time he's attacked the comedienne. Before O'Donnell even got a change to respond, Twitter started responding for her — and the response everything you've hoped for. Some think Trump should be focusing on more important issues, some were just waiting for this to happen — and plenty just felt bad for O'Donnell. O'Donnell has responded on Twitter, in perhaps the best way that any one has ever responded to The Donald. Despite O'Donnell's expert response, it seems like there is actually a large number of Twitter users who agree with Trump's comment. O'Donnell has received a lot of hate — from women and men. While Kelly might have been provoking Trump with her question, Trump chose to make it personal with O'Donnell. What's more, he seemed to use the comment as an excuse for his behavior aka "I only said those horrible things about O'Donnell so it's OK."
After the debate, Trump told Fox News' Sean Hannity that he "probably" wouldn't say things like that if elected president. He also said that he felt Kelly's question wasn't very fair to begin with. But I think it's pretty clear you can't take Trump's word seriously, because obviously, if he wants to go there, he will.